Pinkie is feeling a little under the weather right now but I'm sure she'll perk right up when her day comes around on Monday! We still need your hep to make Pinkie's day the best it can be so make sure to send all of your Pinkie Pie related stuff to [email protected] with Pinkie Day in the subject line followed by what you're sending in. Thanks everyone! Hope to see you on Monday! 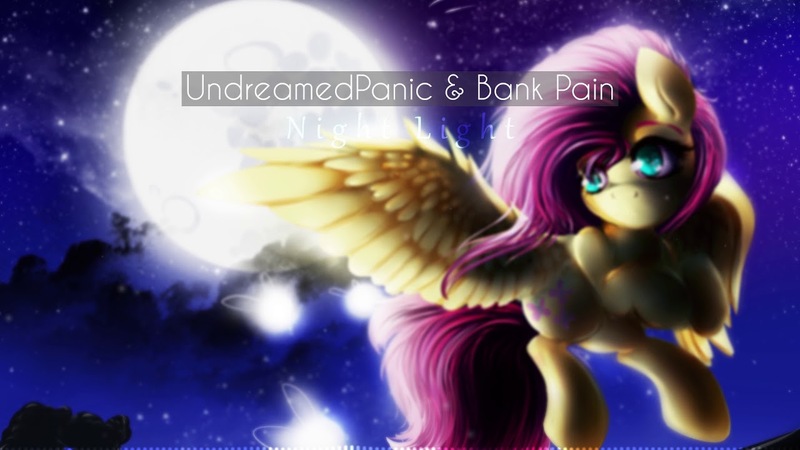 It's been a long time since ThatMusicBrony has released a remix, but it's been worth waiting for it! This chilled out indie-style chilled out future bass remix of Night Light is impressively well done, with awesome use of synths, and some additional vocals not present in the original. ertrii is also back with a new liquid drum & bass tune focusing on smooth percussion, luscious soft sounds and some awesome pluck use. Check them both out below! Is it still ponification if we ponify the Equestria Girls back into ponies? We have a TON of art a bit late tonight due to meetup groups and a podcast I hopped on. Head on down below the break for art! When you have the problems of a nation on your mind it is best to retreat to the Royal Think Box! 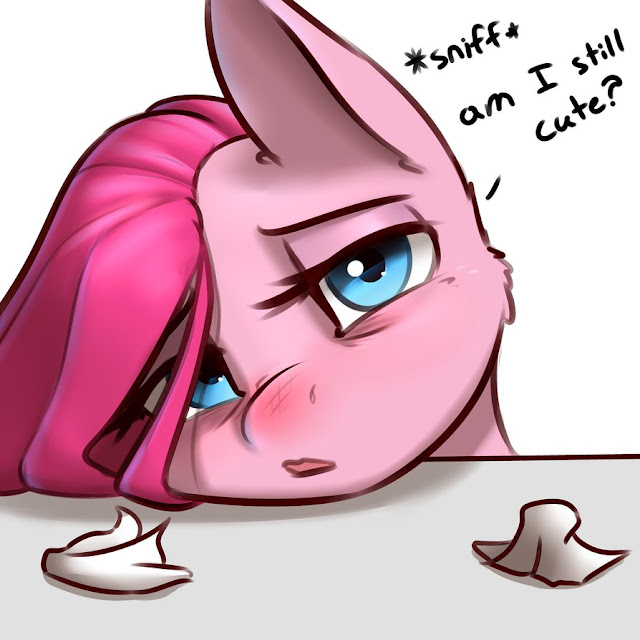 It allows ponies to channel their cuteness into important tasks. Evening my friends, chat time! The Treehouse TV schedule has confirmed that the era of double episodes returns once again starting next weekend with Uncommon Bond and Secrets and Pies both airing on Saturday and Sunday respectively. Chances are, the season finale will follow them, but we don't have 100% confirmation on that yet. Considering the leaks though, I guess it's kinda irrelevant anyway for people that aren't interested in waiting for the Discovery Family releases. Get some screenshots down below as always. A Bunch of Artists Have Teamed Up to Sell Art and Save Dogs with "Rescue Your Rescue"
21 artists have all teamed up to help support the ARRF dog charity with a massive art pack of cute ponies with cute dogs. The entire safe-for-work portfolio can be grabbed over here with a $5.00 donation. If you just want to help doggies instead, you can donate directly to the charity over on Facebook. You've probably seen Frigid Drift here before in various smaller animations via her ask series, and the animator Penguin Potential has taken that momentum into a full two minute long project. It's pretty cute, and definitely good mindbleach after that Evangeleon ending we posted earlier. 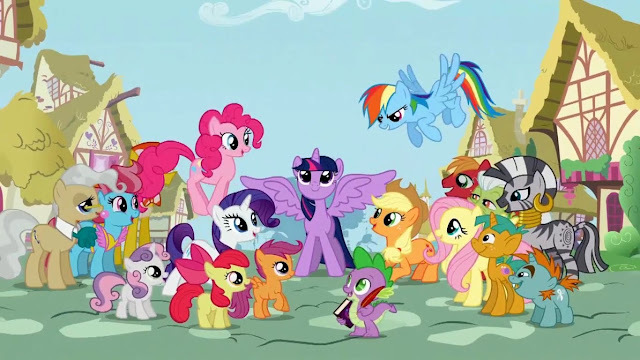 (Wat) My Little Pony Movie - Evangeleon ending Style??? 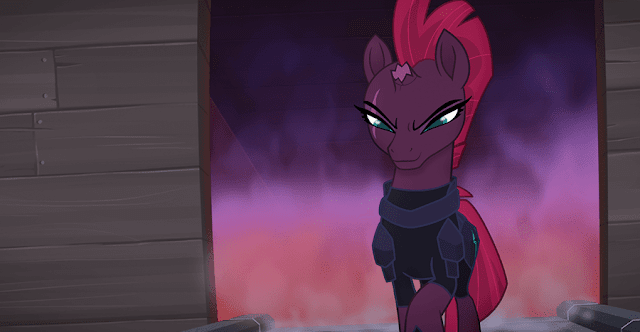 In one of the most bizaare crossovers we've seen in a while, a new animation has been released combining the My Little Pony Movie with the ending to Evangelion and a whole bunch of absolutely ridiculous pony memes. Even GAK makes a return. This animation will probably effect you in some way, though I'm not sure if it is going to be negative or positive. Head on down below the break to lose some brain cells but be surprised at the same time at how well done it is. I guess I should add a violence warning here too, as it's pretty... dark? I think? 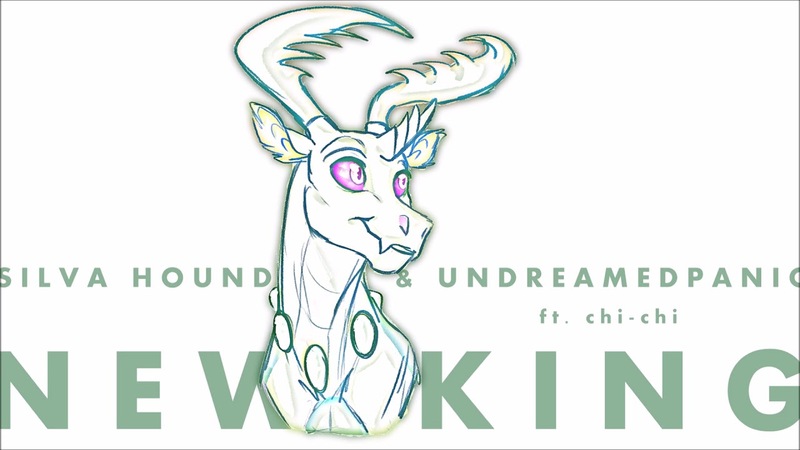 Silva Hound and UndreamedPanic, who have teamed up before to produce 'The Storm' with Synthis, have put together another super awesome collaboration featuring the excellent vocals of Chi-Chi! Focusing on Thorax's rise to become leader of the Changelings, the track has a heavy and energetic first drop, before a more mellow lead-focused second drop. Overall it's a pretty great collab, so do make sure to check it out below! Big Jim over on Twitter has answered a fan's query about the timeline for the My Little Pony movie. Apparently it falls between the end of season 7 and the start of season 8. If you have seen it, you can probably put the pieces together after the finale drops. The leaks seem to keep coming today though this one, if it is real, is pretty cool. Looks like the opening animatic for the show has been leaked and it's amazing to see how far the show has come since those early days! We don't have full confirmation on this yet but considering how leaky things have been lately it wouldn't be a surprise. As the weekend begins we have some more news on how the movie itself is doing that you all might be interested in! According to BoxOfficeMojo, the MLP Movie has received an A- CinemaScore! If you haven't heard of CinemaScore this is good news as the polling agency asks moviegoers directly how they would score the film so this means that audiences liked it. In other news, Friday box office estimates are in with the Movie coming in 3rd place with just shy of $3 million. This sets it on track to break BoxOfficeMojo's estimate it couldn't make over $9 million, but comes on the low end of predictions we posted yesterday. After this weekend we'll have to see how it holds up during the week and, more importantly, in its second weekend after I assume most of us have seen it (I know I went to see it yesterday). 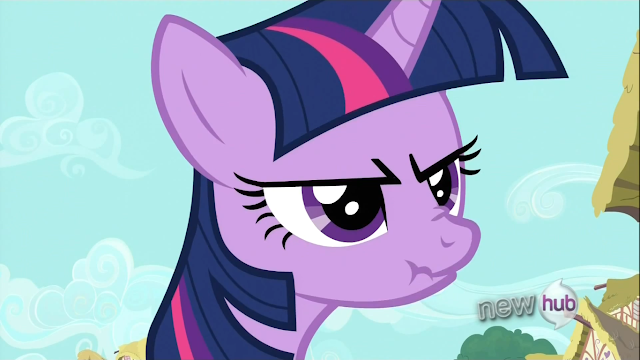 I better see some scrunchy faced disgruntled Twilight Sparkle today. We haven't had an episode focused on her in forever. We have one teaser trailer for this one over here if you want some teasin while you wait. It has been a pretty crazy week with movie news, and if you want an EQD perspective on it, WeAreBorg reviewed it over here! 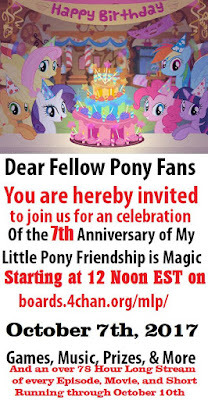 If you've been following cartoon horse for the past few years, you are probably already aware that 4chan's My Little Pony board runs an annual, fandom wide event. 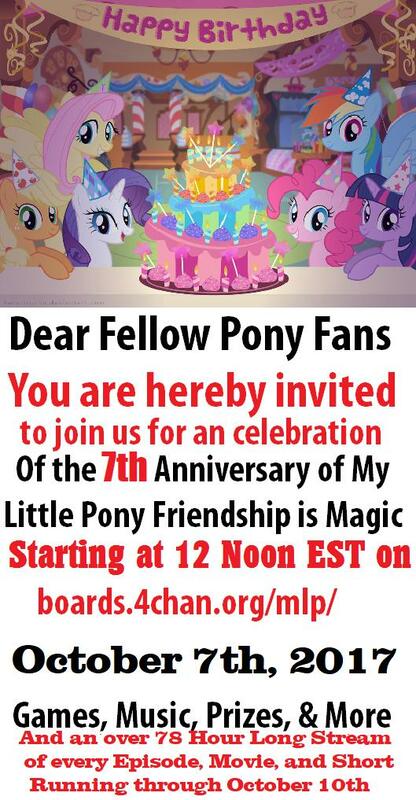 As with previous years, the party starts at 12:00 PM EST, with prizes, music, games, and nonstop pony madness all weekend. The banner above explains it, and the channel to tune into once it begins is over here.